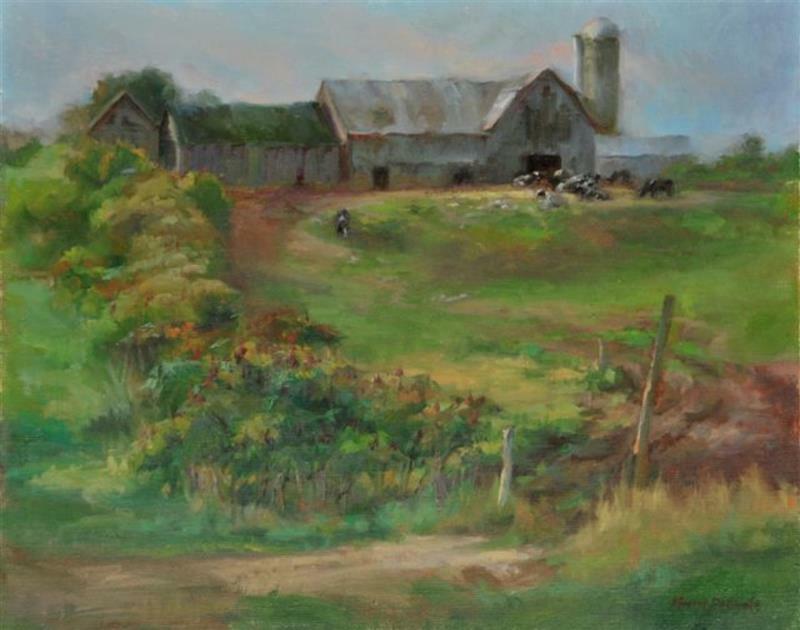 An opening reception will be held Sunday, November 7, 11 AM-1 PM, showcasing the works of four very talented artists who will be exhibiting their paintings at the Unitarian Universalist Gallery, Ephraim. These exceptional emerging artists are all students/graduates of the Kewaunee School of Fine Art mentored by the school’s artistic director Craig Blietz. Pamela Clausen attended the University of Green Bay where she earned a BA, majoring in photography. She has been acclaimed for her ability with the brush. Her passion is in “capturing the beauty and emotion from everyday life”. 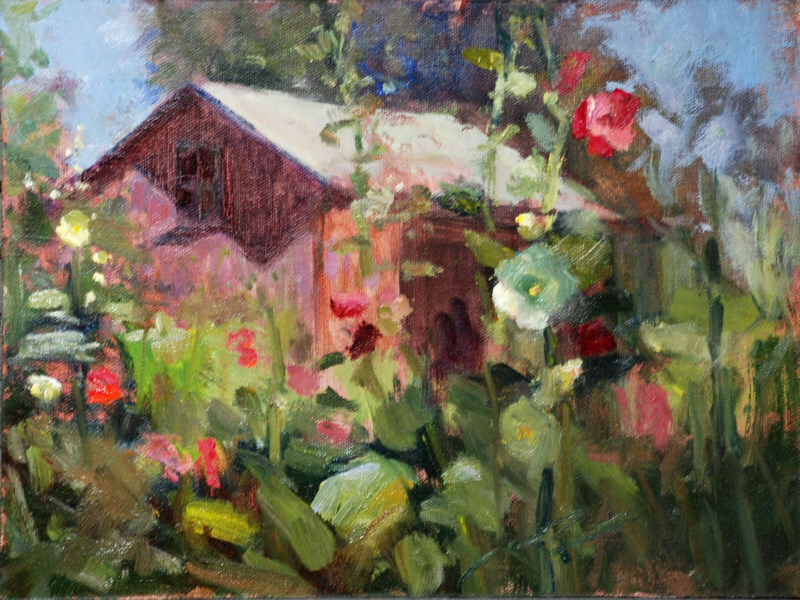 Mara Pionek’s focus on painting is “to combine the subtle beauty of classical realism, and the fresh exciting brushstrokes and colors of the Russian Impressionists”. At the Academy, Mara was “instilled with the importance of traditional academic methods, and was encouraged to push her exploration into expressive brushwork and color”. David Kapszukiewicz lives in Tomahawk. 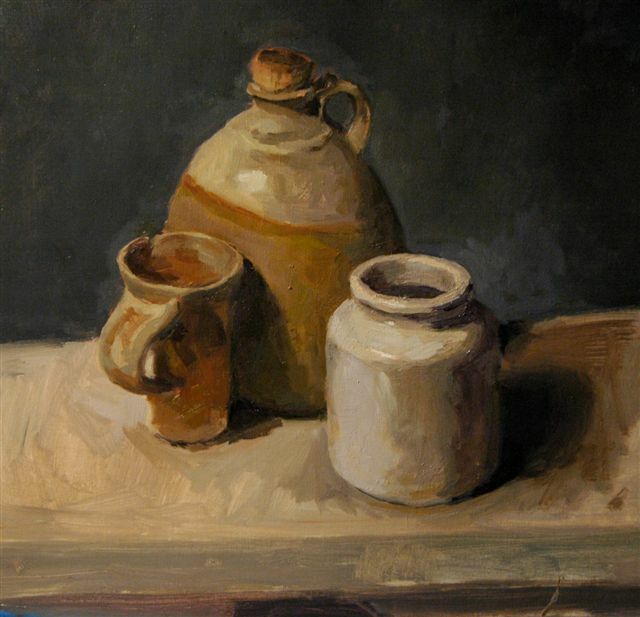 At the Academy he has “begun a life-long journey learning to be an oil painter”. 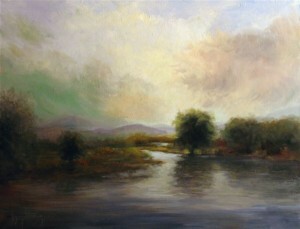 He enjoys “painting from nature, especially where nature and mankind’s paths have crossed”. The show will be on display during November. Gallery hours have been expanded to Monday, Wednesday and Friday 1-3 PM and Sundays 11 AM-12:30 PM. The Unitarian Universalist Gallery is located at 10341 Hwy. 42, Ephraim and is free of charge. For more information, call (920) 854-7559.